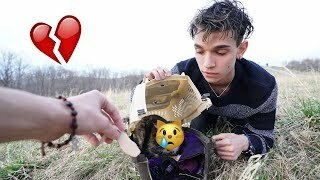 Watch : The worst day of our life..
Watch : WE RESCUED A LOST KITTEN! 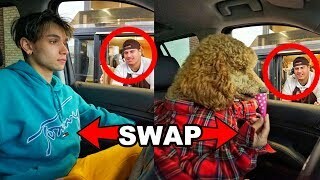 Watch : Dog Swap DRIVE THRU Challenge! 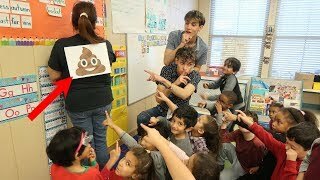 Watch : Funny PRANK on Teacher! 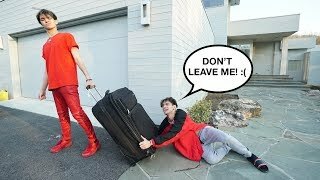 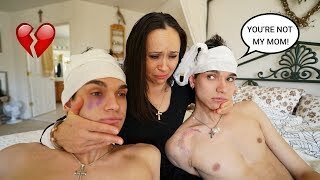 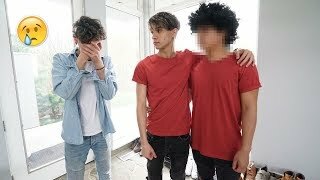 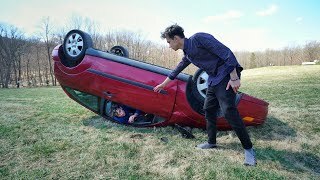 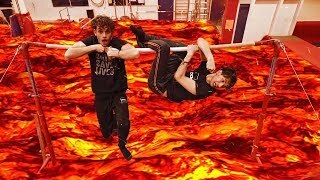 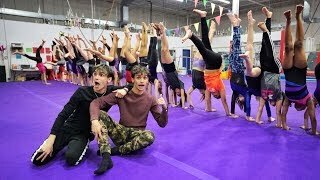 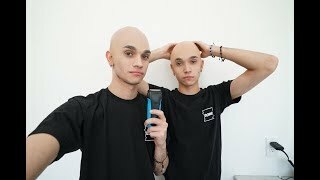 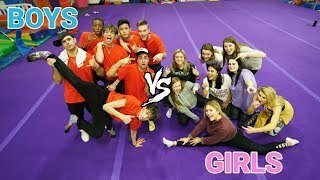 Watch : DONT Hit The Person Challenge!